When a steadfast young shepherd named Gabriel Oak meets the beautiful Bathsheba Everdene, he falls in love with her. He proposes marriage, but proud Bathsheba refuses. 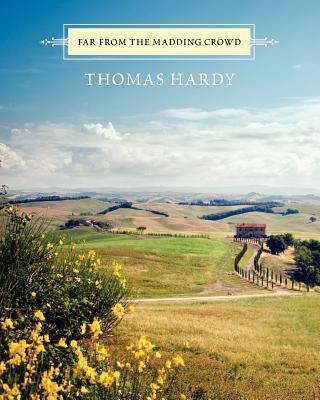 Thomas Hardy's novel about the evolution of a relationship between a headstrong woman and a quiet, thoughtful man is a vivid masterpiece.